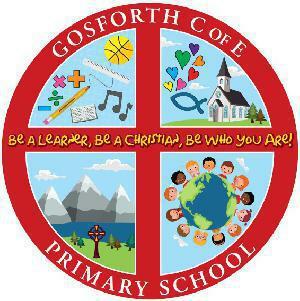 Gosforth C of E Primary School is a small village school that received 'Good' in its Ofsted inspection in January 2017. 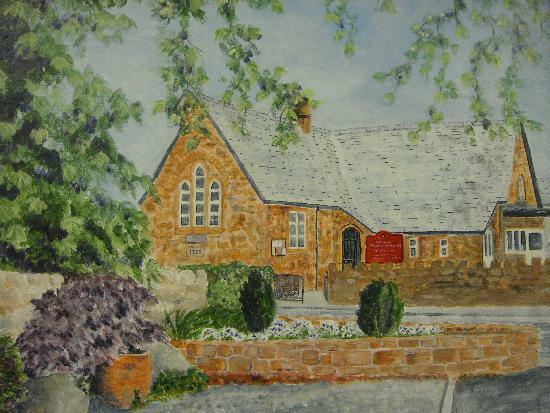 The school was built over 150 years ago and currently has 104 pupils on roll. We are only 4 miles from the west coast and 12 miles south of the historic Georgian town of Whitehaven. There are enviable views of the Lake District National Park. If you would like to visit our school please contact us.